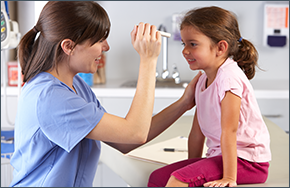 Dr. Wolf established Gray Eye Health Care and Optical in 2001 with the objective of providing patients with outstanding optical services and eyecare. Our experienced support staff reputation is second to none. You can rest easy, as you are in capable and caring hands. Of course we have the latest in ophthalmic equipment and keep up to date with the latest treatments and eyecare practices. 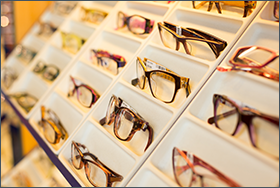 We desire to make your visit enjoyable offering over 2000 eyeglass frame styles and a complete line of contact lenses for all ages. 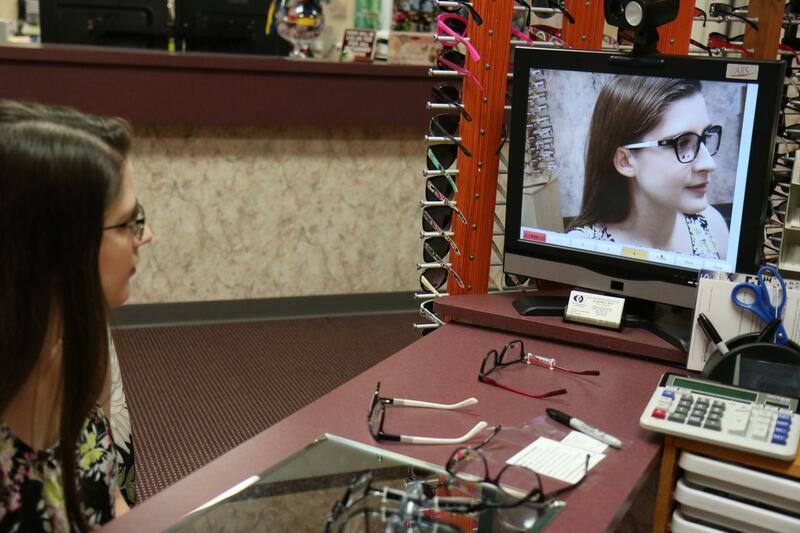 Even if your prescription is a challenge, we will address your personal eyecare needs. All types of contact lenses for nearsightedness, farsightedness, astigmatism, and presbyopia are available. Brighten up your day with cosmetic contact lenses in a variety of colors. Just let us know if you are interested in refractive surgery to reduce your dependence on distance visual correction.